In its latest study, Canadian real estate website Zoocasa.com revealed that fully three-fifths of Canadians believe that foreign buyers are the leading factor in the outsized price growth across housing markets nationwide. 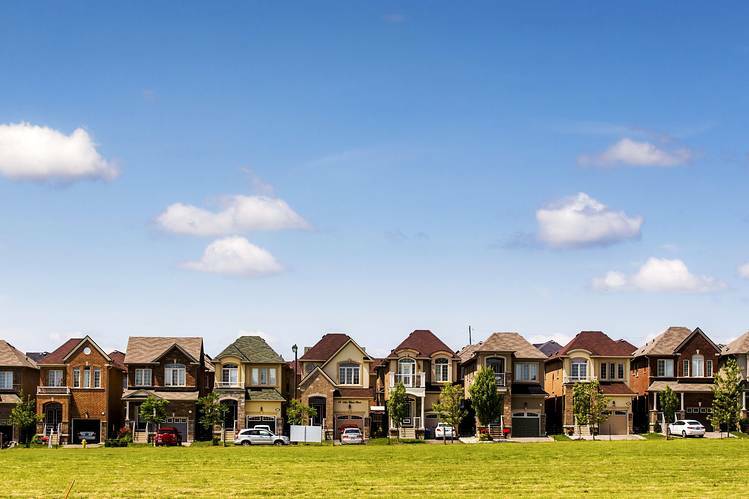 The online portal’s Housing Sentiments and Trends Report polled Canadian users on their views about home ownership, housing affordability, foreign buyers’ taxes, and the current market conditions. “Recent market fluctuations and policy changes aimed at controlling participation and entry into these markets have caused consumer and media interest to reach a fever pitch,” Zoocasa CEO Lauren Haw said. Around 61 per cent of Canadians polled indicated that they feel that foreign buyers are driving up home prices in their cities, while 69 per cent voiced support for a foreign buyer tax to be implemented nationwide. In the provinces experiencing the highest activity, 66 per cent of Ontarians believe that foreigners are mainly responsible for price growth, with 70 per cent agreeable to a levy on this buyer segment. Meanwhile, 74 per cent of those residing in B.C. said that foreign buyers are pushing home prices upward, with 75 per cent supporting the tax implemented in the province back in August 2016.